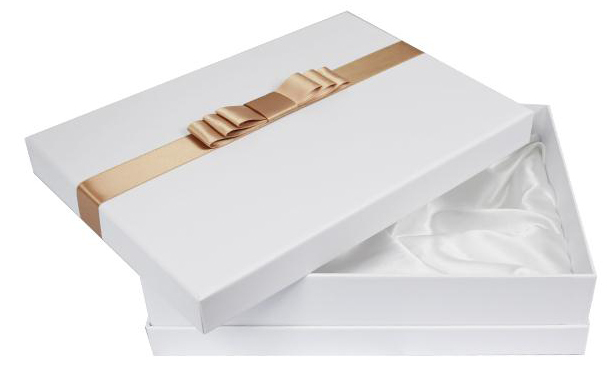 Rigid boxes (set up boxes) are the ultimate luxury packaging solution for luxury packaging.Rigid boxes offer not only strong protection for any products but also luxurious and elegant look. Rigid boxes become a part of the products enticing the customer to keep the boxes on displaying offering your products branding a lasting impress. 4GiftPack wholesale wide range of rigid gift boxes that can imprint custom logo to create personalized gift boxes for business and event. 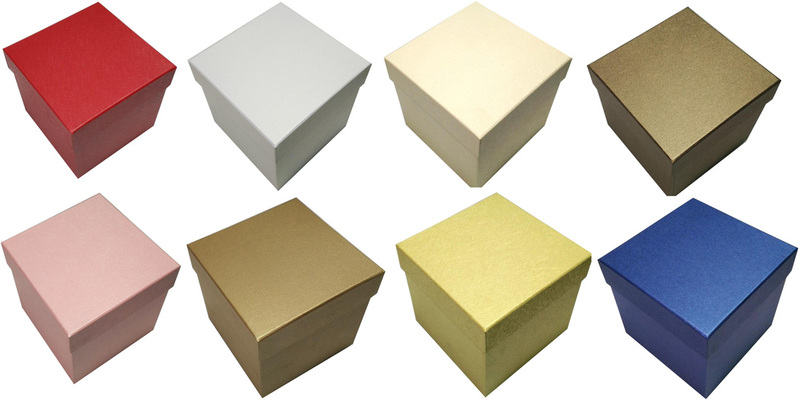 There rigid gift boxes are made of high quality paper board,covered by glittery finishes looking shine. 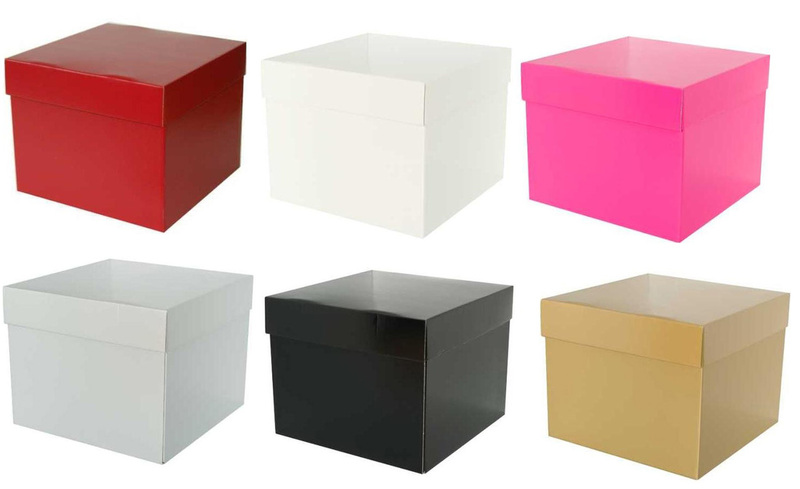 coming in 4 colours and 4 sizes.Custom logo can be printed on boxes by hot stamping. These luxury gift boxes are made of high quality paper board covered by matt laminated art paper with dot design printing,4GiftPack wholesale luxury gift boxes coming in 3 colors and 4 sizes.custom logo can be printed on boxes by hot stamping to create personalized gift boxes for any event. These colorful luxury gift boxes are made of paper board covered by art paper with matt lamination,stripe design,4GiftPack wholesale gift boxes coming in 4 size.Avail hot stamping custom logo on boxes. 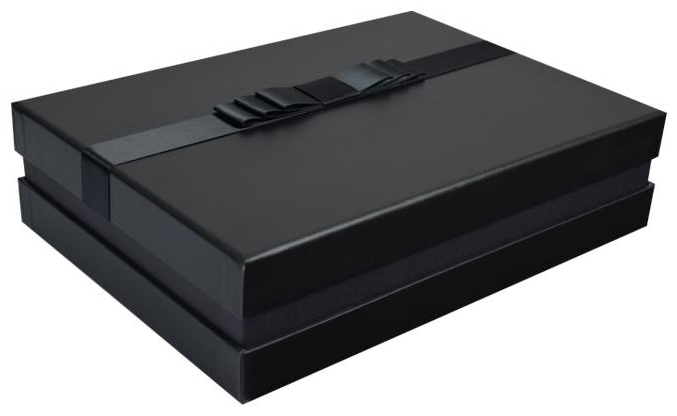 ​These luxury gift boxes are made of high quality paper board and wrapped special paper with texture finishes, 4GiftPack wholesale black gift boxes coming in 6 size and custom logo can be printed on boxes by hot stamping. These matt rigid boxes are made of high quality paper board covered by black printed art paper with matt lamination,featured with black lining. 4GiftPack wholesale gift boxes Coming in 4 popular sizes,perfect packaging selection for gift items.custom logo can be hot stamped on boxes. 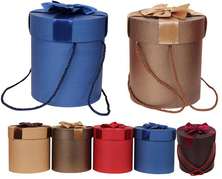 Those gift boxes are made of kraft paper board,covered by kraft paper,ribbed kraft paper and recycled kraft paper to ensure box 100% recyclable and biodegradable.As eco friendly gift boxes,those kraft gift boxes are great for any products and gift items. 4GiftPack specialize in manufacturing custom made rigid boxes including rigid boxes with lift-off lid,rigid boxes with hinged lid,slipcase,telescoping boxes,book cover,clam shell boxes,neck rigid boxes,shoulder rigid boxes and more,Those custom made rigid boxes are available in any size,shape,huge selections of finishes and printing to present business the best. 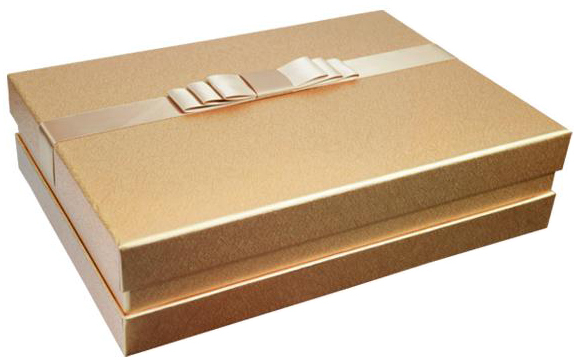 When you are in the retail industry or looking for gift boxes to pack gift items,the range of gift boxes available at 4GiftPack is extensive.The rigid boxes are synonym with prestige and elegance,it is the reason why rigid gift boxes are popular at 4GiftPack. 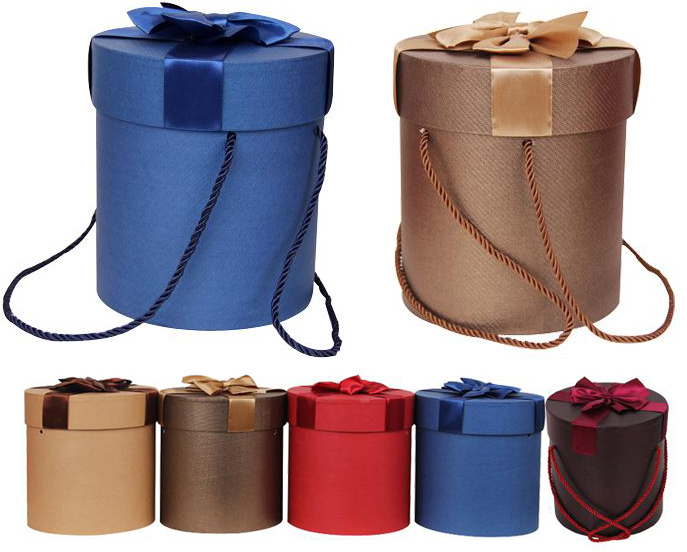 4GiftPack wholesale wide range of rigid gift boxes coming in many sizes,colors and designs. 4GiftPack also provide custom made rigid boxes that are manufactured by customer's specification--available in any size,color and shape to fit any ends.Custom made rigid boxes are made of high quality ,100% recyclable paper board and cover by many stock paper such as art paper,special paper,huge selections of finishes process such as matt or glossy lamination,hot stamping,embossing,spot uv varnish,texture to make rigid boxes more personalized. Those rigid boxes will become keepsake after use,it means your business brand printed on rigid boxes will last long time to get the best promotional purpose. 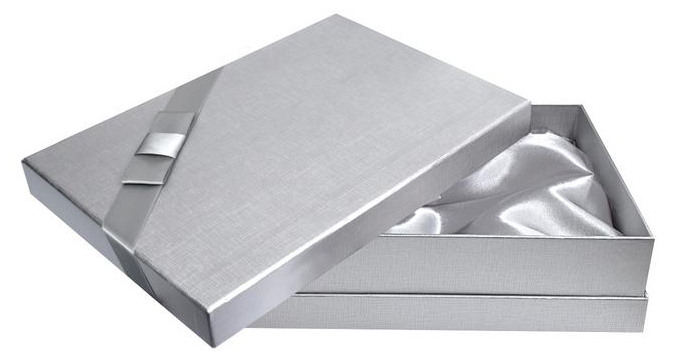 Rigid boxes provide a durable,elegant package for any products and gift items,they come in one-piece,two piece or hinged in styles.Rigid boxes are considered,high-end product in packaging to offer strongest protection.Rigid boxes are a statement of quality to offer more confidence on products.